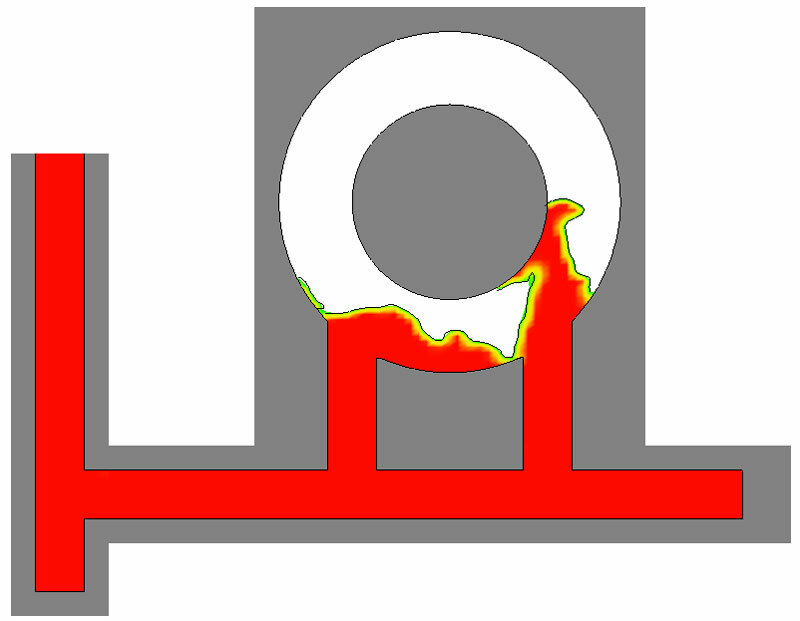 FLOW-3D is a powerful modeling tool that gives engineers valuable insight into many physical flow processes. 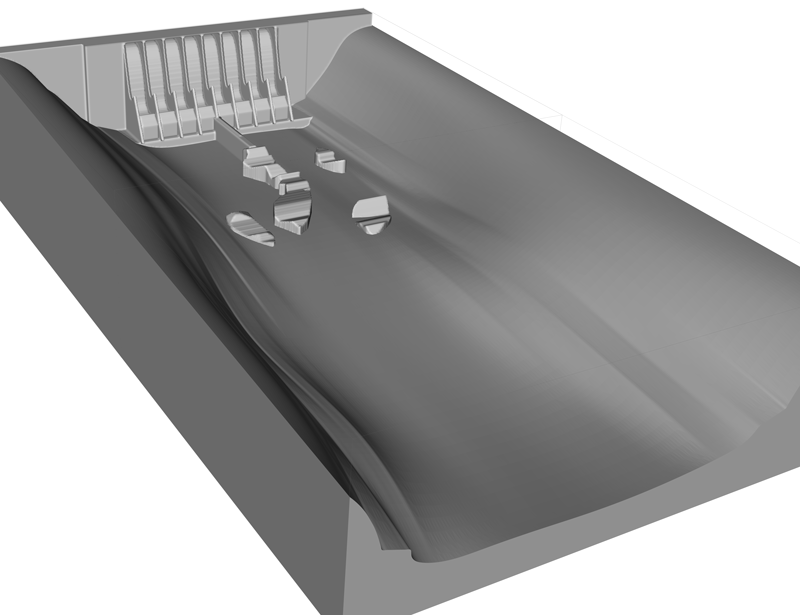 With special capabilities for accurately predicting free-surface flows, FLOW-3D is the ideal computational fluid dynamics (CFD) software to use in your design phase as well as in improving production processes. FLOW-3D offers a multitude of meshing capabilities that are designed to be simple yet efficient and robust in modeling complex flows. While the simplicity of meshing can be attributed to the structured mesh that is used by FLOW-3D, the efficiency and robustness is achieved by various features enabled by multi-block meshing. 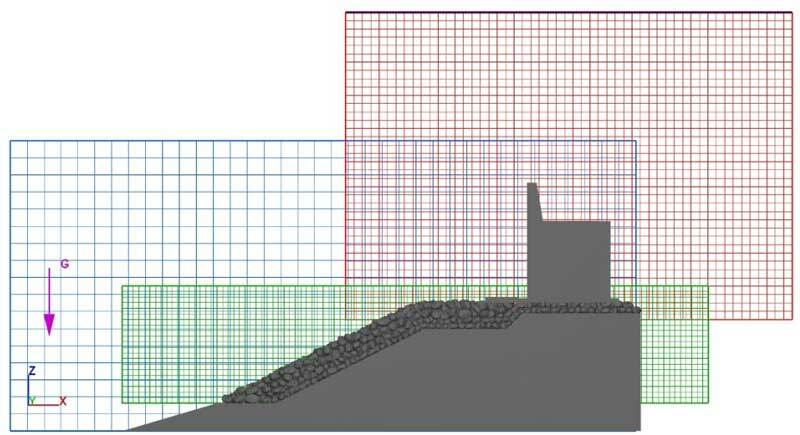 The use of multiple mesh blocks allows local refinement in areas of interest and significantly reduces computational resources required for a given simulation. Small obstacles, complex geometries and thin channels that are small compared to the overall domain size can be accurately resolved using one of the several multi-block meshing capabilities such as; linked, nested, conforming, and/or partially overlapping mesh blocks. Linked mesh blocks can be used only to mesh the areas of interest and limit the total number of computational cells. 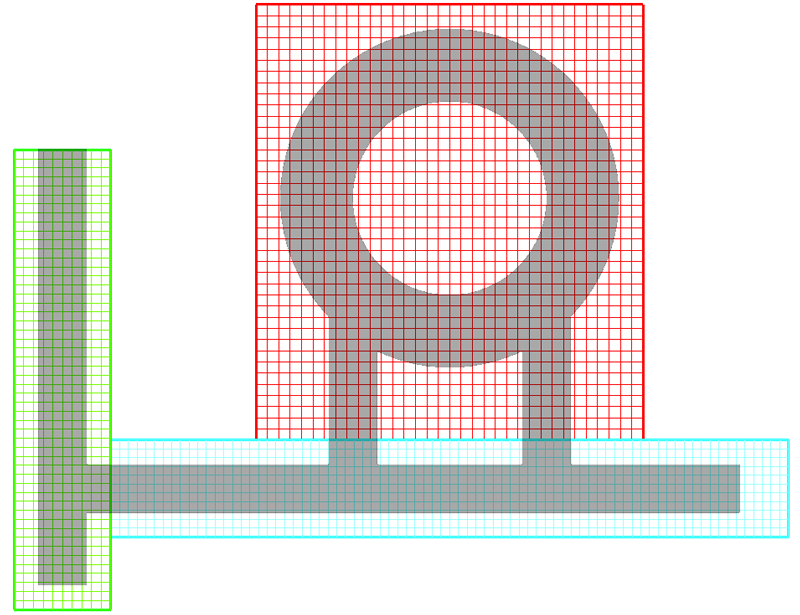 Nested mesh blocks can be used to enhance the resolution around an area of interest. Conforming and partially overlapping mesh blocks can be used to resolve irregularly shaped fine features with sharp changes in scale that otherwise cannot be simply resolved using nested mesh blocks. 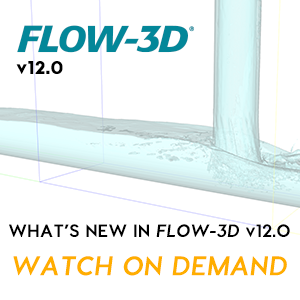 FLOW-3D also allows body-fitted finite element meshes to model Fluid-Structure Interaction. 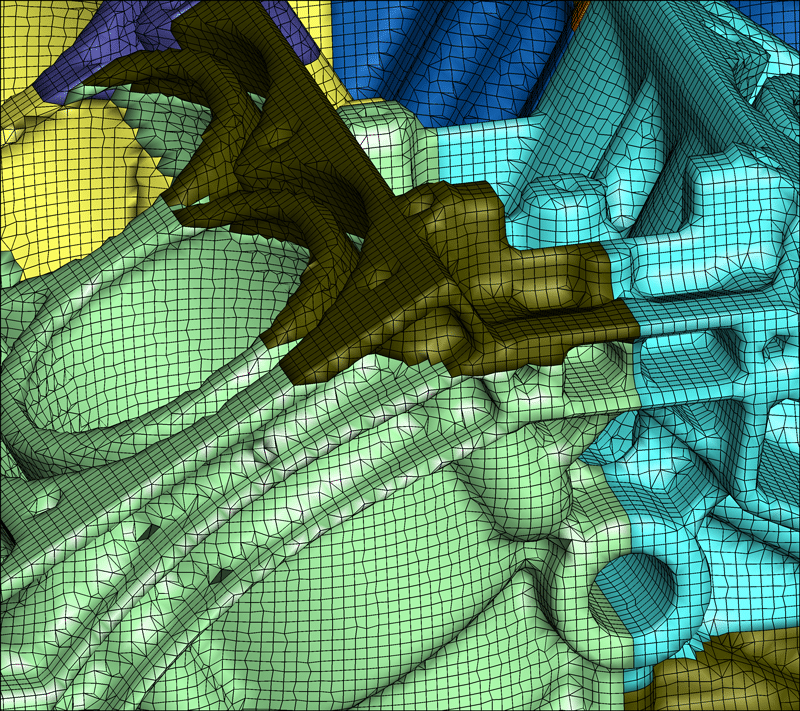 These body-fitted meshes can be automatically generated with FLOW-3D or imported from external CAD packages. 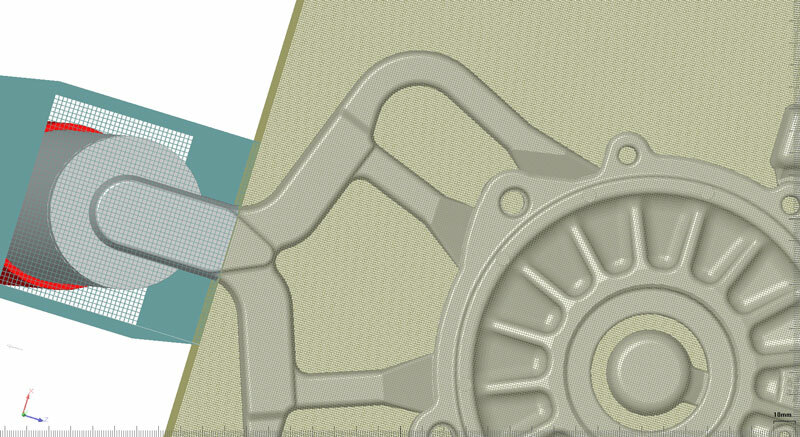 All these meshing techniques gives users the flexibility to create meshes that are simple and yet efficient, thereby improving solver performance and reducing simulation turnaround time.